A really anachronistic question: Analog video/audio (VHS tape) capture... in 2019? I'm like a decade or two late, but I just got interested in this topic. Mrs. H is a very avid birder, and has rediscovered some old commercial VHS videotapes containing birding programs. We still have a VHS VCR (imagine that?! ), so she can watch 'em, but I was thinking it'd be good to get them into the digital domain for the future. These are all fairly obscure tapes that likely aren't available elsewhere today (although I probably should google-search the titles ). At any rate, in 2019, is there still any reasonably inexpensive audio/video digitization/capture hardware/software products available? If I need to go with something used, any suggestions (I have no idea where to start). I ordered a USB based video capture device in 2015 and transferred 20 years of family video. 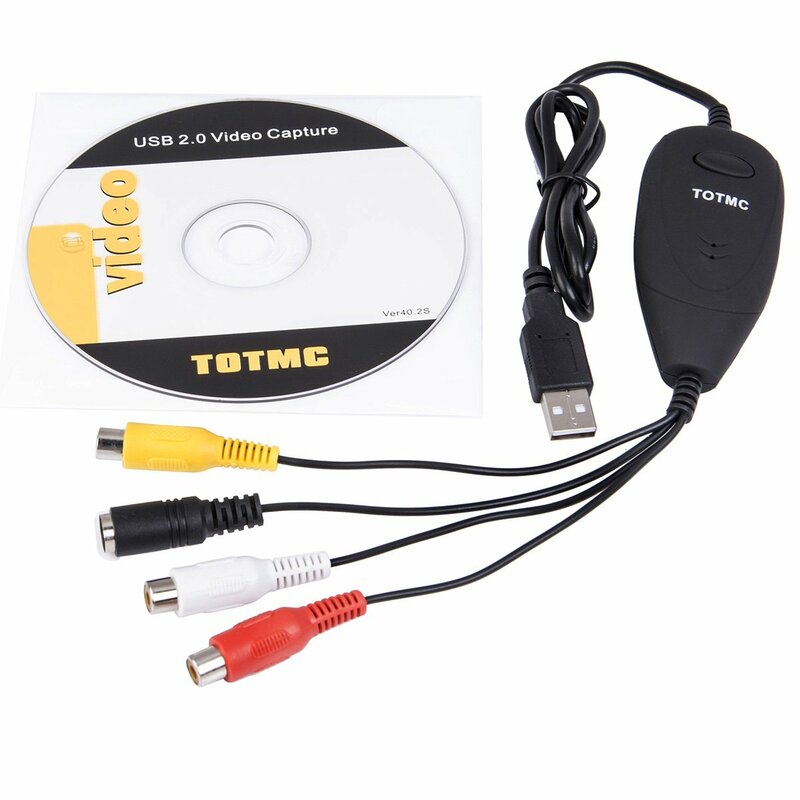 Attach VCR to the RCA inputs and USB to computer. Included software was easy to use. Made copies of all files and gave to my family. Looks like it's still available and very easy on the pocket book. I have some as well that I need to convert. Coincidentally, my new daughter-in-law, as of September, texted me yesterday and asked if her mom might borrow mine. DIL and son have been spending quality time watching what I transferred and the new in-laws want to do the same for her. In January 2018 I used MakeMKV to transfer the DVDs to MKV format digital files that are stored on my computers and NAS video server. Unfortunately, I don't think this type of stand-alone DVD player/recorder is sold anymore. 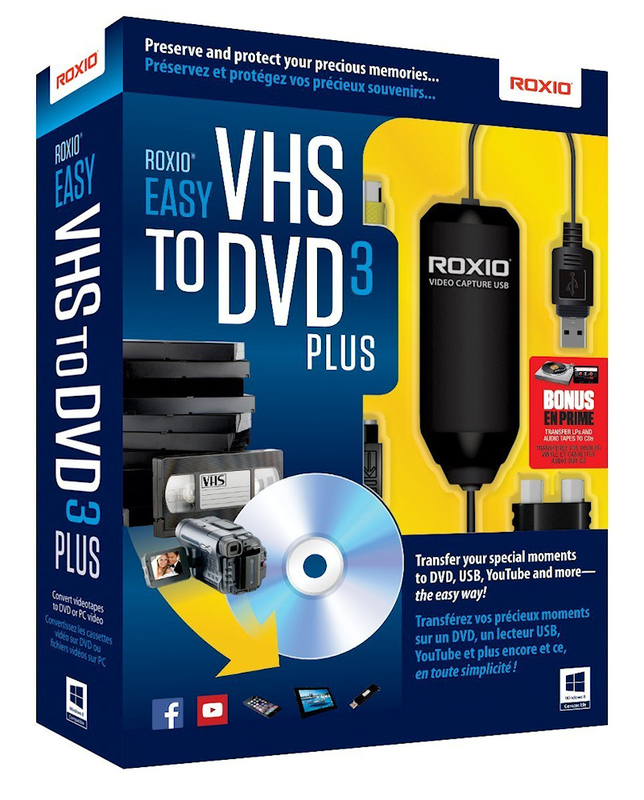 So, the PC/software route is probably the way to go, although it will be a multi-step process if you want the VHS content on DVD. Come to think about it...I still have the DVD player/recorder packed away somewhere in the basement.